What does Miley Cyrus and Mob Wives (TV Show) have in common? Well, its Rock Mafia and their latest hit - BIG BANG! Big Bang is the theme song for the new TV Show, Mob Wives which airs on VH1 (check your local listings) while Miley Cyrus is featured in the video. Rock Mafia is made up of Tim James and Antonina Armato, who not only produce music but are also song writers that have written many hits for Selena Gomez, Miley Cyrus and many other artist! 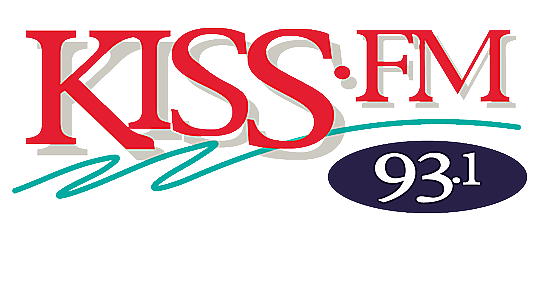 Rock Mafia's "Big Bang" will be featured on Kiss Future Hits! Tune in Sunday at 5pm and listen for yourself !